MMM: The Man Who Sold The World – David Bowie – Stuff and That. Ayy, guess who’s back with the first MMM of the year! Well, it’s obviously me, I’m one of the Ms, mate. As alluded to, many will know, and prefer, Nirvana’s acoustic version of this from their Unplugged set, featuring one of Kurt’s many great vocal performances. However, as is the case a lot of the time for me, the original has that little hitch of authenticity that I can’t turn down. 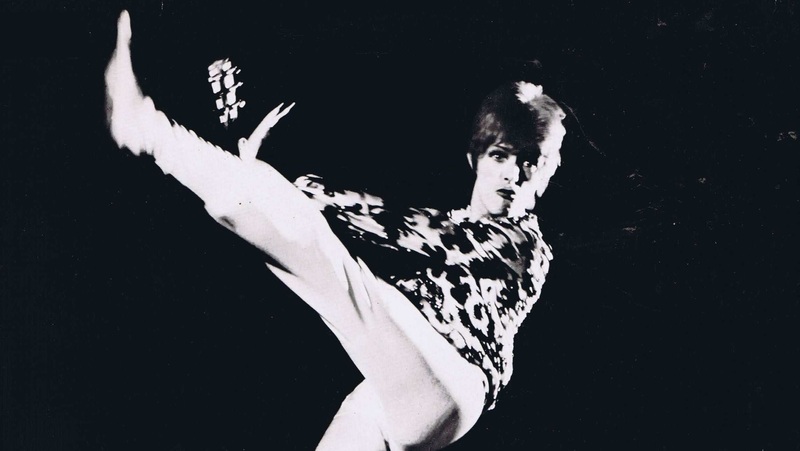 Plus, it’s Bowie, who are we to argue. Coming off of his first major hit with Space Oddity, it’d be another year or two before he went full Ziggy and thus this, and its follow-up record Hunky Dory (often my favourite Bowie album, sometimes), has a kind of transitionary period where the artist was, for once, not necessarily in a concept or character, giving the music a very fluid atmosphere. This is rarely seen better than on this track. The desolate psychedelic guitar lead prefaces stoner rock by at least 30 years, and yet feels plucked straight from the desert, the mirages practically forming in front of your eyes. This is backed by bone-dry acoustics, a murderously groovy bassline and a variety of rattly percussion that allows for hints of Southern Gothic to also seep in, and wouldn’t not be at home on Nick Cave record, for instance. Both of these examples are underrated instances of Bowie being ahead of the curve. His distorted vocals have, as the man often did, an otherworldly presence to them, as the surreal narrative in the lyrics leaves the listener engrossed. It’s Bowie at his utter finest. I remember hearing stories of younger audiences, at shows where Bowie toured with Nine Inch Nails in the ‘90s and played this song, whispering to each other that he was covering Nirvana. Couldn’t agree more. Cobain’s cover was great, but Bowie’s original was stunning. Legend. It’s just that character he brings, unreplicable!